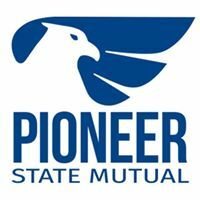 Business Insurance for businesses from A to Z in Wexford, Missaukee, Osceloa, and all across Northern Michigan. 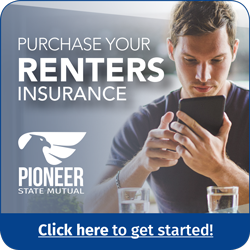 Need a quote on your Homeowners or Rental insurance? FKB is your best choice for your homeowners and rental needs. 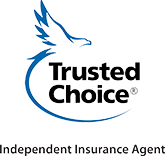 Northern Michigan’s choice for affordable automotive insurance for Wexford county and surrounding areas. Fekete Knaggs & Burr Agency is located in northwestern Michigan with our office in Cadillac. FKB is a Trusted Choice Independent Agency, representing multiple companies. We shop your auto, home, and business insurance needs with our many companies to get you the most competitive rates for the coverage you desire. 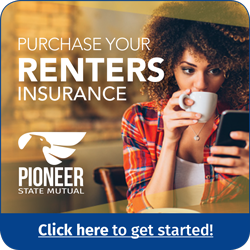 Fekete Knaggs & Burr Agency specialize in Auto, Home, Farm and business insurance in the Cadillac, Lake City, Mesick, Manton, Marion, McBain, and all of Wexford, Missaukee, Osceola county areas. I SAVED OVER $300.00 on my homeowners insurance thanks to FKB! The process was EASY… thanks! Fekete Knaggs and Burr is an Independent Agency which means that we can choose the best companies for your unique needs. Whether you need, homeowners, automotive, business, or farm coverage, we have a company that is right for you. Below are some of the companies we are proud to represent. Click on any of the logos to visit the companies website. Fekete Knaggs & Burr Agency has completed the Total Quality Agency program. This exclusive accreditation helps FKB obtain preferred status with our insurance carriers delivering better pricing and coverage for our clients.